Lose Weight Look Fantastic and Feel Great! 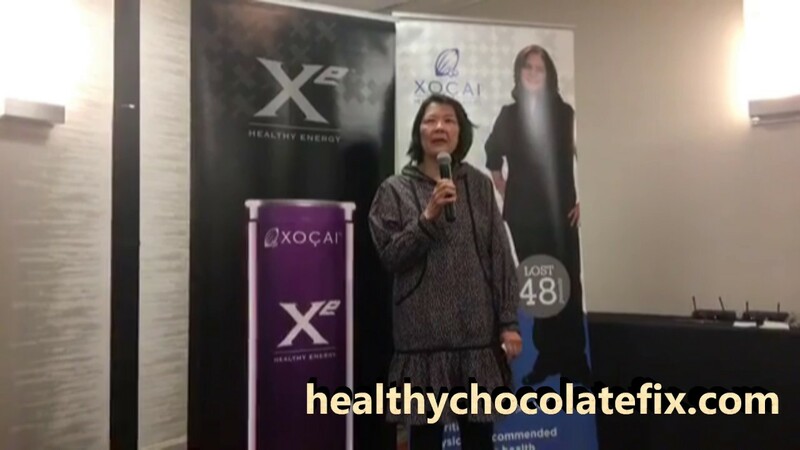 If you told me I could lose weight look fantastic and feel great by simply eating chocolate years ago, I would have told you that you were flat out crazy. 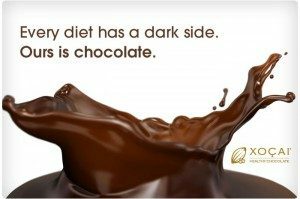 Thankfully a now dear friend shared with me the benefits of Healthy Dark Chocolate nearly seven years ago. It is hard to believe that chocolate has improved my skin tone and helped me look younger and helped me lose weight but that is exactly what has happened with me. I even sleep better. patented unheated chocolate made from raw cacao. This chocolate has no waxes, fillers, perservatives and processed sugars. It is safe for diabetics, gluten free, vegetarian and low in calories. Just one yummy power square is 33 calories. 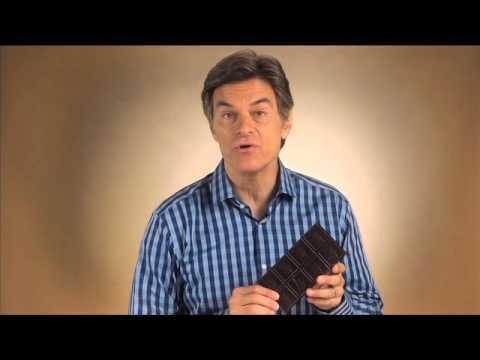 I simply enjoy a Beyond chocolate 20-30 minutes before a meal to curb my appetite. Order yours today at HealthyChocolateFlorida.com. You can reach Lynette of Three Sons Marketing LLC at 941-216-5727 if you would like to call in your order or have questions. We are here to help. Our goal is to get the word out about this amazing Beyond Chocolate.